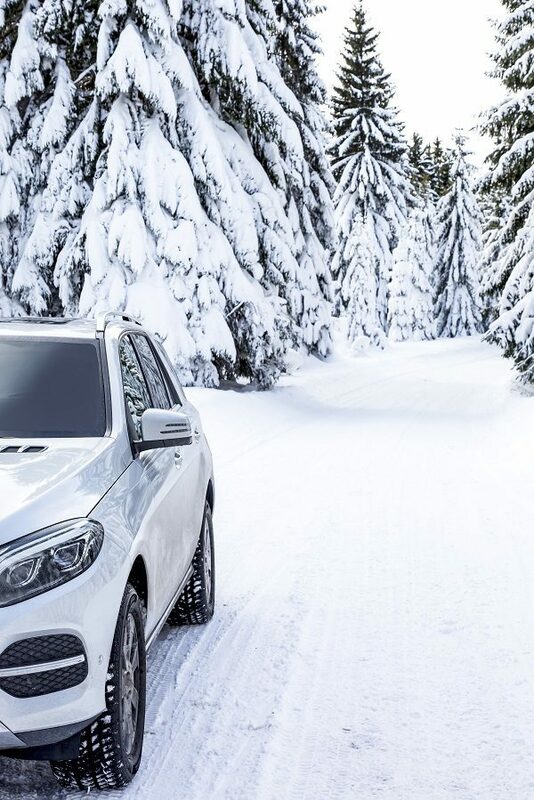 Winter is officially here, and the cold weather can wreak havoc on vehicles. From passenger cars to heavy duty trucks and everything in between, winter weather can make a huge impact on vehicles. According to Car and Driver, thickening lubricants and ineffective antifreeze are among the most common problems that vehicle owners face when the mercury begins to drop. It’s important to make sure you have the right lubricant in your vehicle for cold conditions. Before putting anything in your vehicle, be sure to check your owner’s manual to see what is and isn’t compatible with your engine. Some will even come right out and tell you what product to use during cold weather. Lots of motor oils provide strong performance and quick startup in cold weather. If your user’s manual doesn’t provide any guidance you could look at something like Mobil 1 Full Synthetic 5W-30 for passenger vehicles or Mobil Delvac 1300 Super 10W-30 for heavy duty diesel engines. Of course, motor oil isn’t the only fluid in your vehicle. Frigid temperatures can cause transmission problems and having the right fluid can help prevent that. Products like Medallion Plus Dexron VI ATF are designed for use in extreme temperature applications. There are even re-refined options like Eco Ultra Multi-Purpose ATF. It’s also important to make sure your antifreeze is performing to the best of its ability. Regularly flushing and replenishing your coolant is important, as is ensuring you are using the best product for the situation and that it is mixed properly. Some products, like Mobil Delvac Extended Life 50/50 Prediluted Antifreeze come pre-mixed and ready to add.